Asha Stanford is a non-profit organization and also an active Student Group at Stanford University. It is a completely volunteer driven organization, comprising of dedicated individuals from Stanford University and the Bay Area, striving to make a difference to the society. We believe that education is one of the primary factors in shaping a child’s future and by extension, future of the entire country. Asha Stanford works towards promoting the education of underprivileged children in India by providing financial assistance and support to the NGOs focused on education projects. Volunteers of Asha work closely with the project partners in India, while locally organizing fundraisers and community awareness events. Asha Holi, a popular event in the Bay Area, is Asha Stanford’s primary fundraiser, which directly helps support several education projects in India. Holi started in 1999, as a small 300 people event on Stanford Campus, which has grown to a 10,000+ people event today with continual efforts of its volunteers and the support of Stanford University. Asha Stanford members include Stanford Undergraduate students, Stanford Graduate students, post-docs, alumni and professionals from the SF Bay Area. Join us in our meetings to learn more! The Stanford Undergrad group (for Stanford Undergrads only) meets on Wednesdays between 8pm-9pm at the Asian American Activities Center on campus. asha-stanford-members – Moderated (~2-3/week), meeting agenda/minutes and small events such as our Samosa/Chai breaks are announced here! asha-stanford-events – Moderated (~1-2/quarter), large fundraisers such as Holi are announced here. 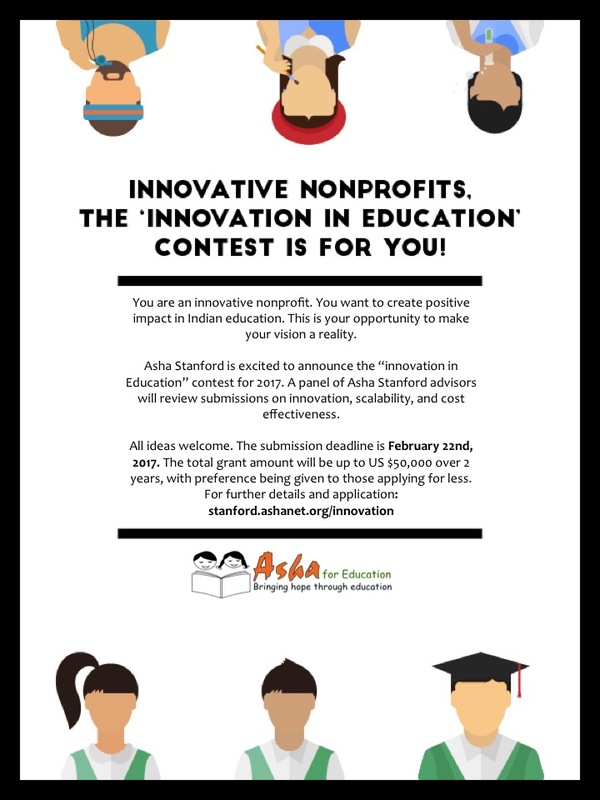 asha-undergrad-members – For Stanford Undergrad student members!